In a move to work on deteriorating health concerns, food professionals keep prescribing different food components to us. They will direct you to take meal A as a supplement of some vitamin or to drink substance B to supplement your essential elements. The only step that we take is to go ahead and take them because they came from people we assumingly trust. In the real sense, we never question what we are told to take. This is always great because superstition has it that what you believe will work on you works best and the vice versa is true in most cases. But do you know what you have been taking, its benefits, and whether it has side effects? Among the food components that have had debates about them ongoing are ground flaxseed and flaxseed meal. These are terms that people have all the time interchanged. But what makes them different? Read through for insights on the question. Flaxseed, also referred to as linseed is a leading and rich source of the much-needed by the body plant-derived omega-3 fatty acids. It is also a good and certified source of dietary fiber. When you grind the glossy brown seeds, you unlock the nutritional benefits they carry. However, if they are eaten and swallowed as whole seeds, they pass through the intestinal tract undigested and leave with their nutritional benefits. They contain a good number of nutrients: – a tablespoon of the seeds contains calories, fiber, proteins, carbs, total fats, mono and polyunsaturated fats, Potassium, Phosphorous, Magnesium, among others. They are also high in Omega-3 fats. The seeds are a rich source of lignans that are believed to reduce cancer risks. They are also rich in dietary fiber. They may lower blood pressure. They may also help control blood sugar. Flaxseed meal is a fine light-colored textile fiber that is obtained from the flax plant. The major difference between ground flaxseed and flaxseed meal is the process they undergo before they are consumed. Ground flaxseed undergo grinding while flaxseed meal is grounded but readily processed for immediate consumption. Even though there is a major difference between the two, they are closely the same thing. Flaxseed meal is simply grounded flaxseed. This makes them interrelated in that one needs to be the other in some stage. Sarah Brown. 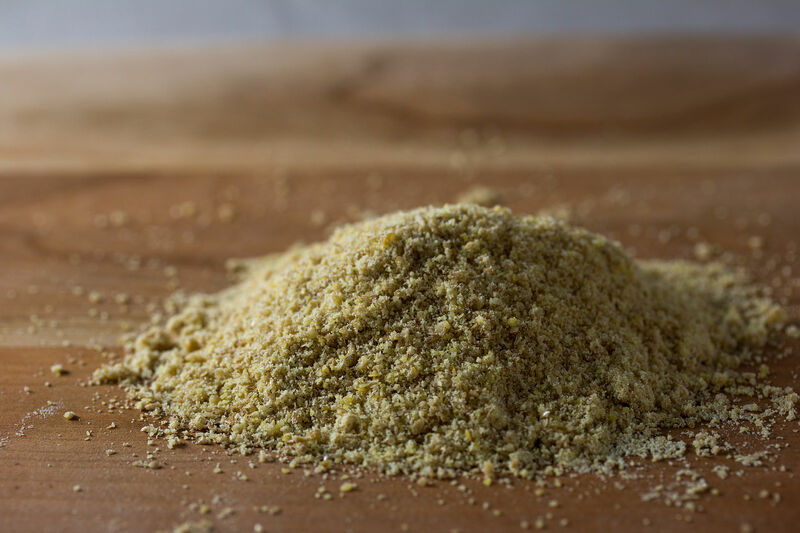 "Difference Between Ground Flaxseed and Flaxseed Meal." DifferenceBetween.net. 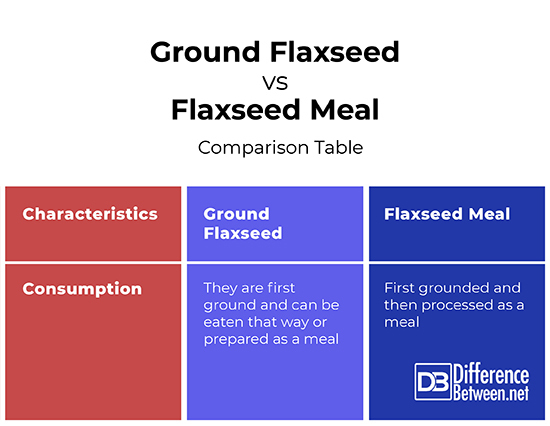 January 10, 2019 < http://www.differencebetween.net/object/comparisons-of-food-items/difference-between-ground-flaxseed-and-flaxseed-meal/ >. "Top 10 Health Benefits Of Flax Seeds". Healthline, 2018, https://www.healthline.com/nutrition/benefits-of-flaxseeds#section11. Accessed 4 Dec 2018. Cold, Flu & Cough et al. "The Benefits Of Flaxseed". Webmd, 2018, https://www.webmd.com/diet/features/benefits-of-flaxseed#1. Accessed 4 Dec 2018. 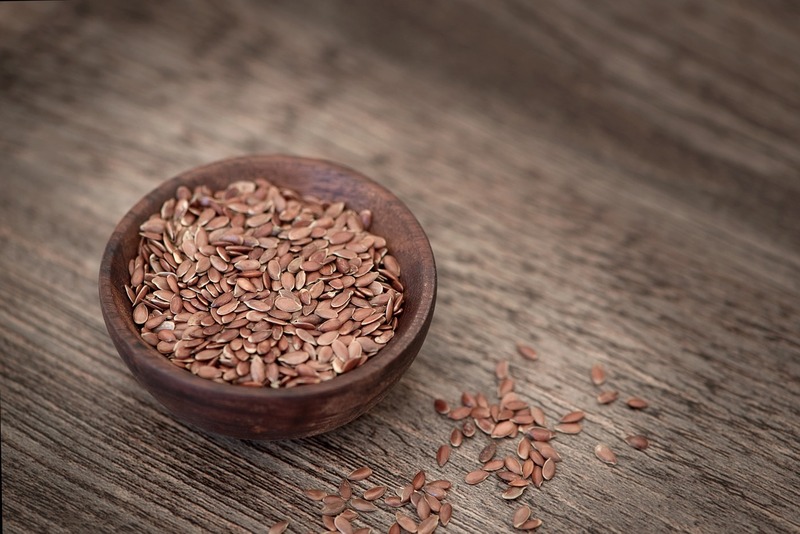 "Ground Flaxseed Vs Whole Flaxseed - Which Is Best For You? - United States Of America". United States Of America, 2018, https://linwoodshealthfoods.com/us/2016/11/16/ground-flaxseed-vs-whole-flax-seed-which-is-best-for-you/. Accessed 4 Dec 2018.